I had a great sail today but I had to wait for noon because of the wind. 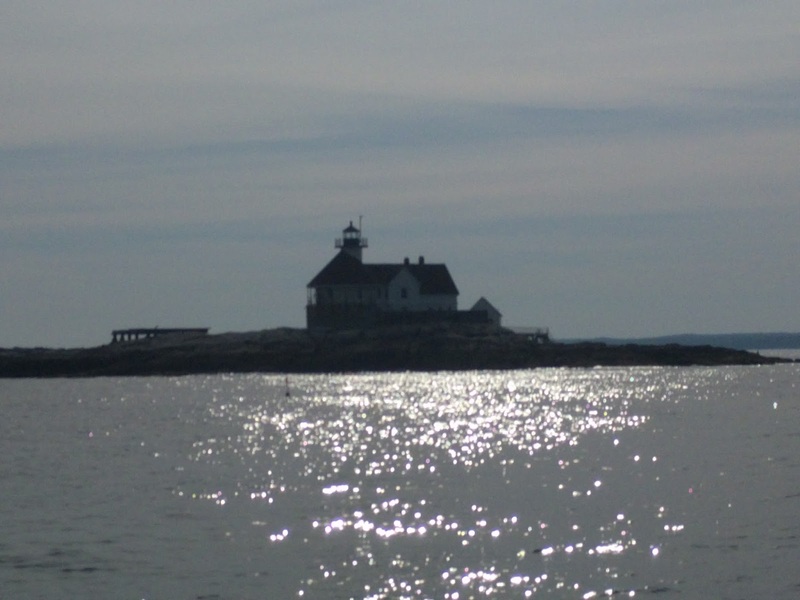 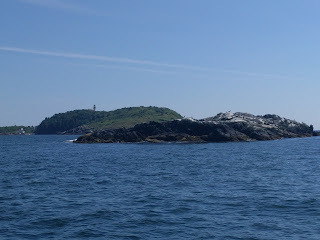 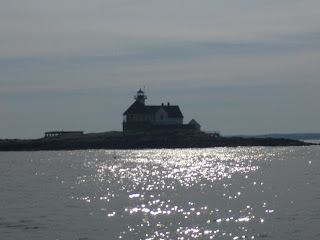 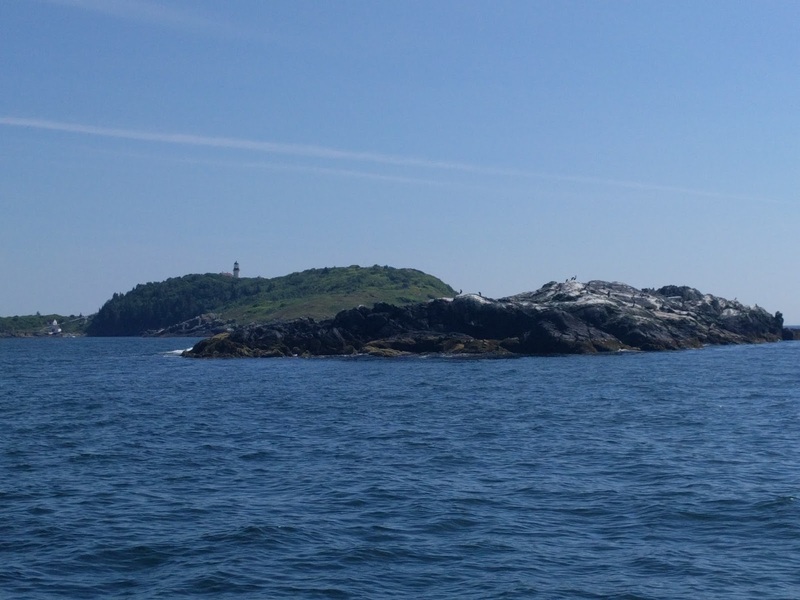 The islands and rocky shores often with lighthouses, are beautiful here. 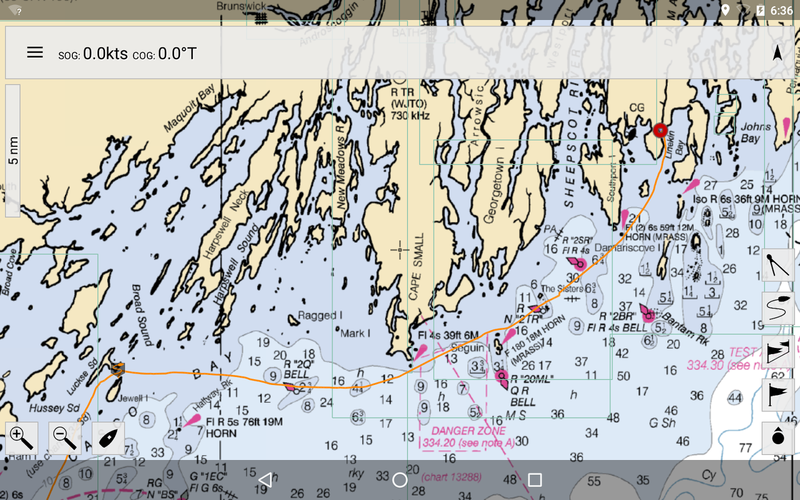 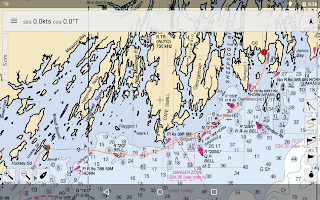 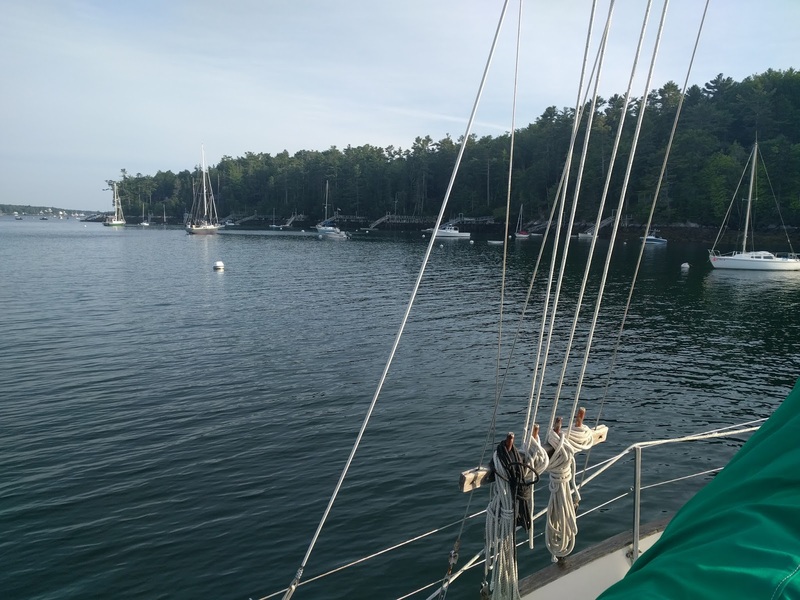 I am in a quiet little cove not far from downtown Boothbay with protection from the south winds that are supposed to kick up tomorrow.